The System One I.T.S. 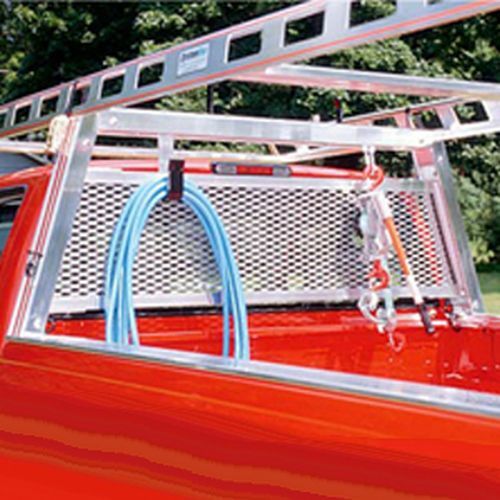 Utility Rig for short bed pick-up trucks is designed to carry rigid construction materials, ladders and other cargo above your truck bed. The System One I.T.S. 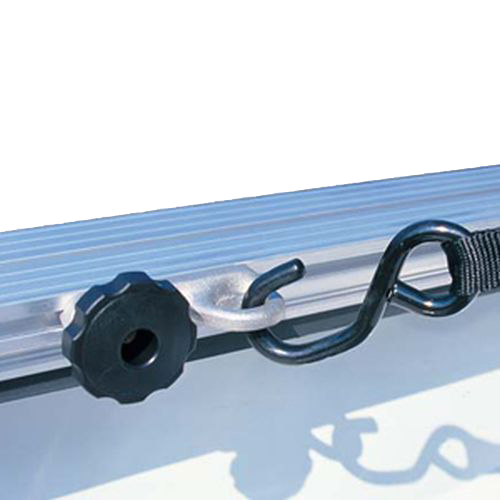 Utility Rig is designed for the installation of System One's Work Winch tie-down system (sold separately, see below). 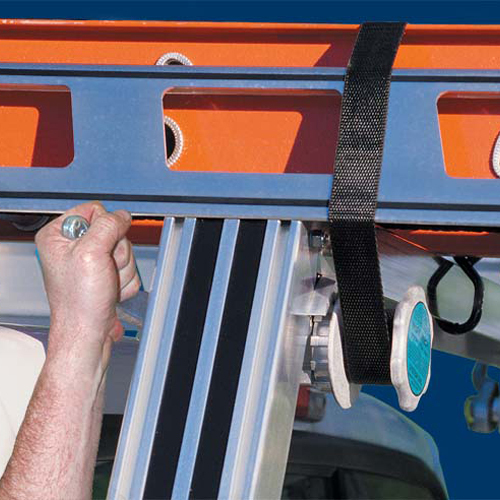 Plus, the heavy-duty I.T.S. 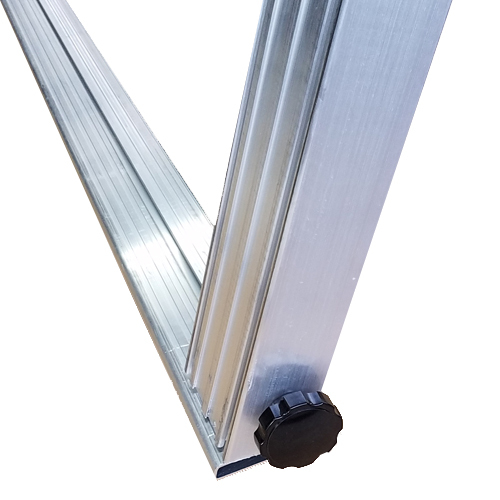 gussets allow top-side or low-side tool boxes to be mounted using System One Tool Box Hangers (sold separately, see below). 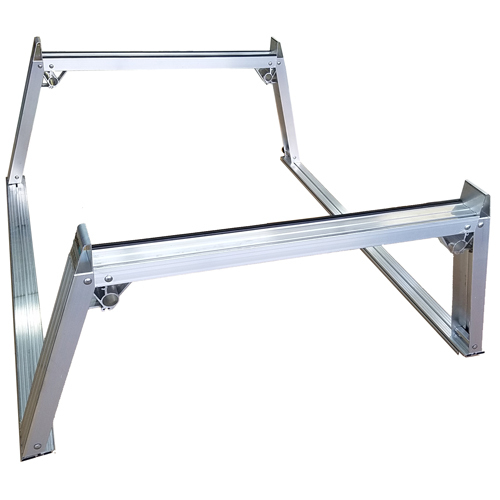 The rear truss of the System One I.T.S. 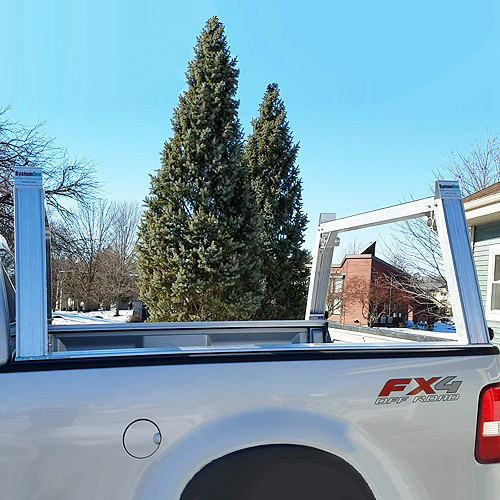 Utility Rig is completely removable in seconds for convenient access to the rear of your truck bed. 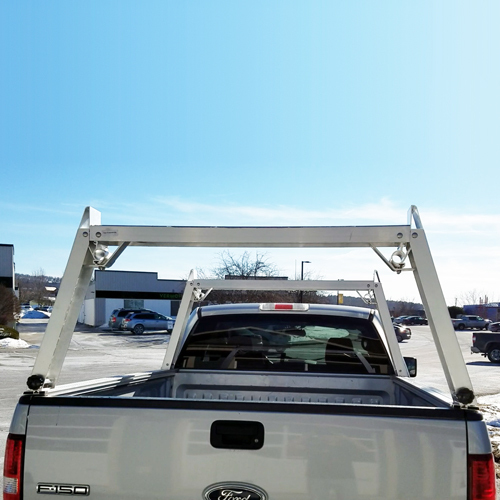 The 600 pound capacity Utility Rig includes rubber Ladder Life anti-wear inserts for ladder protection, Ladder Glide low friction plastic insert on the rear of the back crossbar for easy loading and unloading, side stops on all four upper corners to help contain cargo, and color inserts to match your truck. 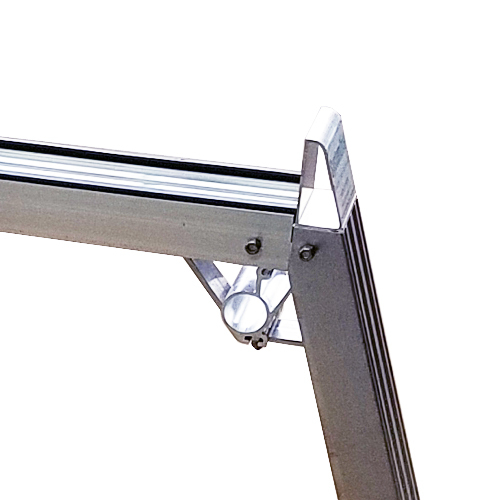 T-slots on both sides of the cross members and legs allow accessories to be mounted just about anywhere. 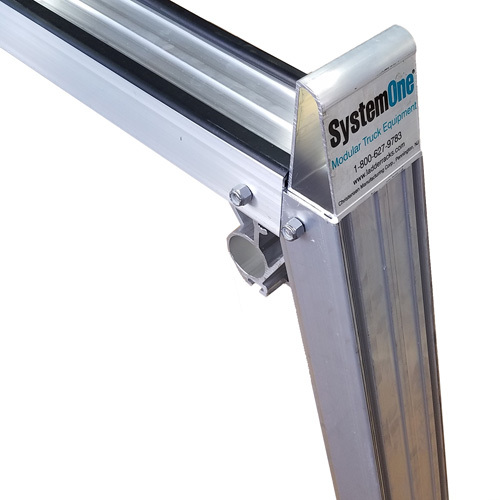 The System One I.T.S. 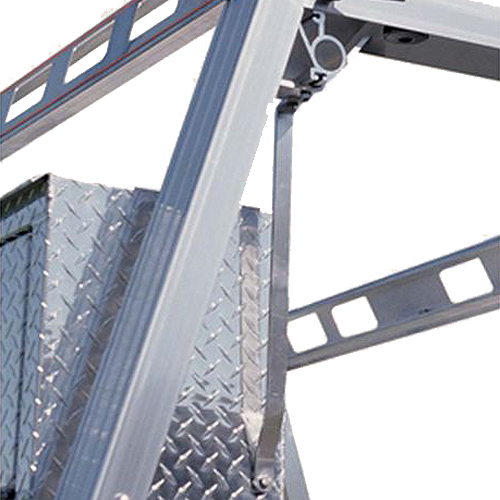 Utility Rig is constructed with extruded aluminum components and stainless steel fasteners.